best Iran tour packages with Direct flight from Dubai / Sharjah or by ferry boat from Khasab-Oman. Official airline of Qeshm Island, with the daily fly between Qeshm and Dubai, offers best price two-way flights for January and February 2018. Those who are interested in travelling to Qeshm Island, the land of Seven Wonders, can have best price last minute tour of Qeshm via direct flight from Dubai. Qeshm airline operates daily flights to Qeshm from Dubai. Best price flight to Qeshm on 3-day tour to Qeshm Island. 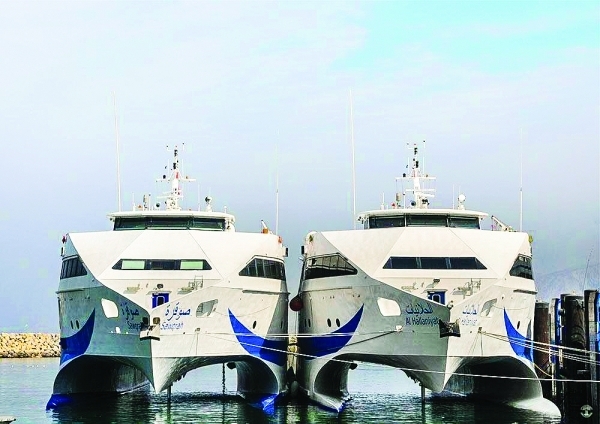 Each Saturday a ferry boat in Khasab, Oman starts its journey to Qeshm and Bandar Abbas. 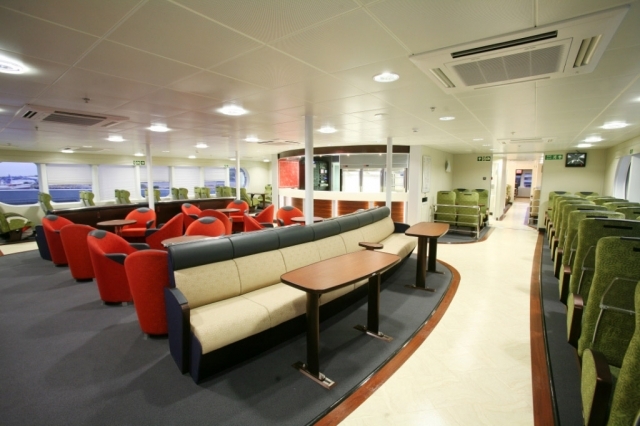 This ferry boats are most equivalent for business travelers in Oman to have a weak stay in Qeshm Island. Visa free Sail to Iran, seeing the Island of Seven Wonders, Qeshm! How to book Ferry boat ticket to Qeshm & Bandar Abbas – Khasab? Ferry Boat passengers should buy their ferry boat tickets 48 hours before each launch. How much takes Qeshm- Khasab Ferry boats? Only 2 Hour on boat Khasab to Qeshm! How is Car Transportation via Ferry boat? Bandar Abbas and Qeshm boat transfer from Khasab offers car transporting services. ID Card Certificate of the car owner is needed for car transportation. Non-personal Cargos in the car should be identified and be listed to be approved. For all nationalities around the world, you can have 14 days Visa Free in Iran Qeshm and Kish Islands Travel. A Special offer for Business travelers in Oman to visit Iran visa free, Qeshm via boat, thanks to NFC National Ferries Company. Visa Free, Guide free, Iran trip for American, Canadian and British citizens in Free Zones are possible. You can travel to Qeshm, Kish Island, Ahvaz and Chabahar Free Zones, 14 days without Iran Visa! 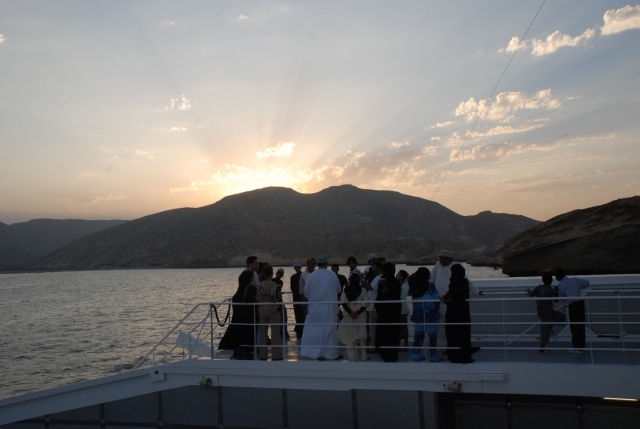 Each Saturday depart Khasab Ferries to Qeshm destination, this made a very good holiday destination for Oman Citizens. Does booking Khasab- Bandar Abbas Ferry Boat need Iran visa? Iran Travelers can have mostly Iran Entry Visa on Arrival in Bandar Abbas. Or for sure, travellers can apply for Iran visa through Iran Certified Travel Agencies. More information about Iran Visa, Click here. FriendlyIran Travel team offers Iranian visa services, for Iran Visa Application Click here. Does Khasab- Qeshm Ferry Boat ticket booking need Iran visa? No, Iran Travelers can travel in Iran Free Zones, visa free. To book Ferry Boat ticket to Qeshm & Bandar Abbas, Click here. Stay with FriendlyIran for updated new launching Ferryboats Routes, timetable and prices in Oman Sea and the Persian Gulf. FriendlyIran Travel Agency is offering all-inclusive low-cost Khasab – Qeshm Cruise. Ask our online agent about your All Inclusive Qeshm Tours right Now! Khasab Qeshm time schedule and duration may change, so we advise you to get the most updated information by our online Iran tour operator.